To make your home beautiful and on trend, who better to turn to for advice than the experts on modern interior design? Get wise to decorating secrets, tips and tricks from the pros. Want to introduce Pantone’s colour of the year, Greenery, to your home? Interiors writer at Ideal Home Jennifer Louise Ebert advises adding it to a pared-back scheme in colour blocks, and teaming this with plants – real or faux. To turn a house into a home stylist Maxine Brady recommends swapping white plastic switches and sockets for metal versions. She chose grey for her own home, but loves copper versions, too. Interior designer Jacquelyn Clark of Lark & Linen says a mistake she frequently sees in homes is art hung too high, which spoils the look of the room. Her recommendation? Hang it so the centre of the picture – or the centre of a gallery wall – is 1.5m from the floor. Concentrate on your home’s hallway if you want to feel happy every time you walk through the door, as well as create a great welcome for guests, advises interior designer Nicole Gibbons. Upholstered stools can be slipped underneath a console table in even a small hall and pulled out when you’re slipping shoes on and off. Don’t go overboard when you’re adding cushions to a regular-sized sofa (large modular designs can take extra). Interior designers Suzanne and Lauren McGrath say that more than five is too much. Team pastels with black for a contemporary look, advises design expert Holly Becker. It grounds them and makes the look sophisticated and grown-up. Try adding a touch of red or vibrant orange, too. 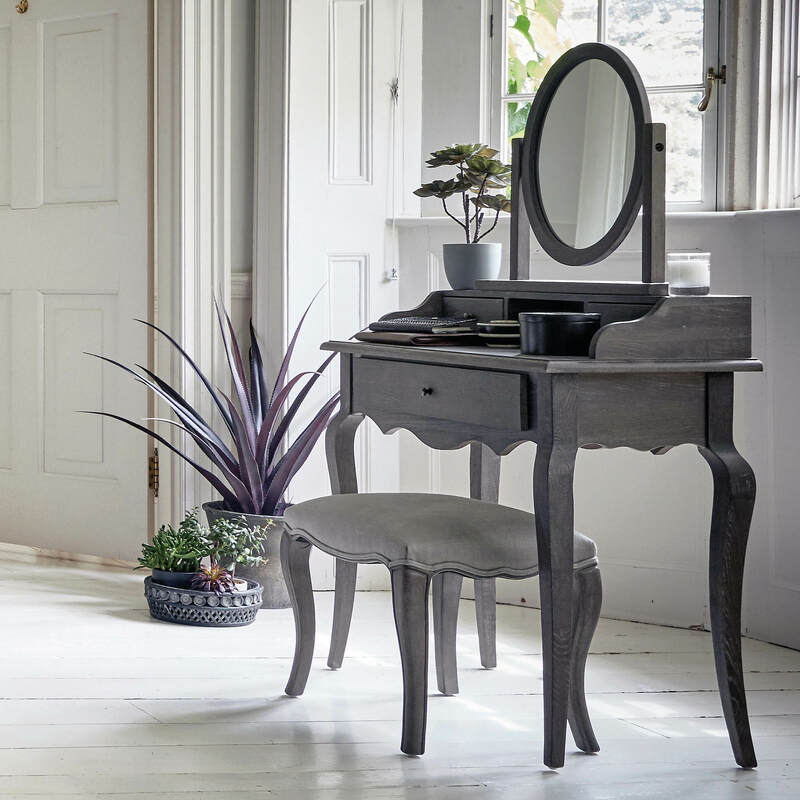 To give your rooms a glamorous finish, opt for curvaceous furniture and look for details such as piping and tufting, says stylist Emily Henderson. When it comes to selecting fabrics, go for velvet, linen and silk with sparkle or even sequins, she adds. For a sociable seating group but a formal look in the living room, interior designer Abigail Ahern recommends placing two chairs opposite the sofa with a small coffee table in between. 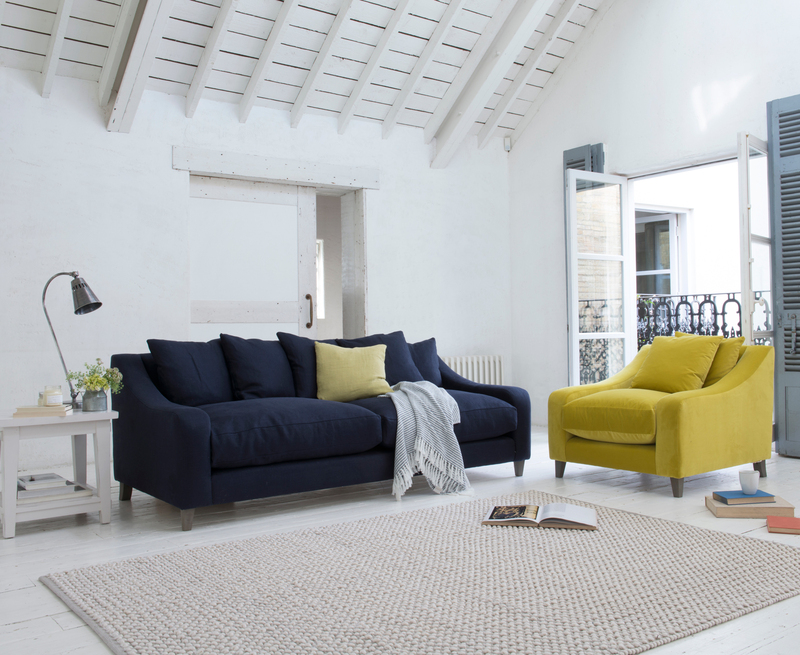 Stylist and TV personality Pippa Jameson is a fan of the trend for velvet sofas, but recommends a protective treatment for the fabric and choosing a dark colour such as midnight blue or grey. Interior designer Lauren Liess says that we needn’t be afraid of positioning furniture and accessories in front of bookcases – the shelving can work like a wall does. Why place pieces right by shelves? Creating the grouping of furniture the room requires or adding interest may be the priorities above shelf access.